The White Plains location is centered right in the heart of downtown White Plains off of the popular shopping destination of Mamaroneck Avenue. Whether you have a broken phone, tablet or computer uBreakiFix is ideally placed to make it quick and convenient to drop off and pick up your device, all in the same day. We are proud to be able to serve the great City of White Plains and all of its electronic needs! 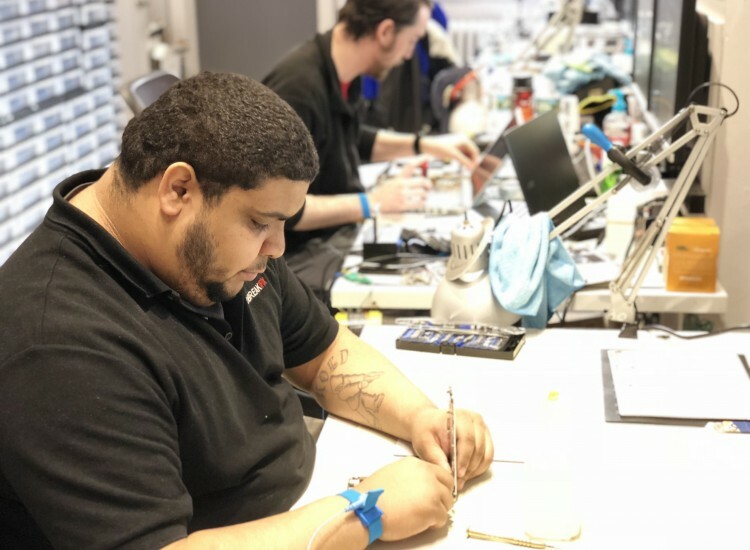 One of the major factors that set uBreakiFix White Plains apart from the competition is our ability to diagnose almost any gadget you can find. 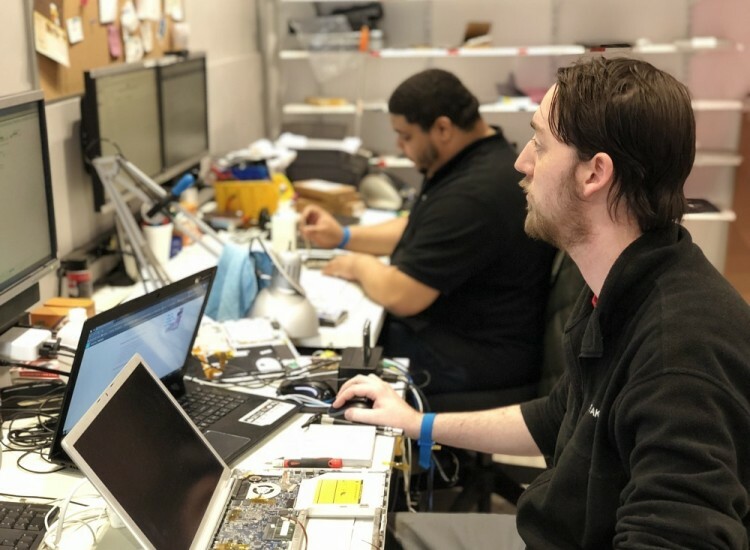 From tablets to cell phones to video game systems, uBreakiFix White Plains has the experience and knowledge to solve whatever problems your device may encounter. 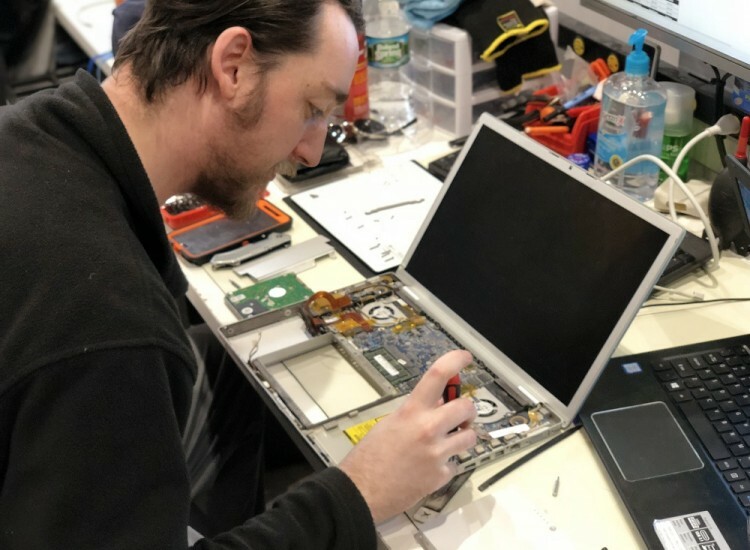 If you have a cabinet full of old gadgets that your not sure about or some old computers lying around your office, from your cracked screen that need an iPhone repair to your computer we offer a comprehensive diagnostic process that is completely free. bring them by for our famous “Free Diagnostics” and let us help! Does your device seem broken forever? Are your gadgets even worth fixing? 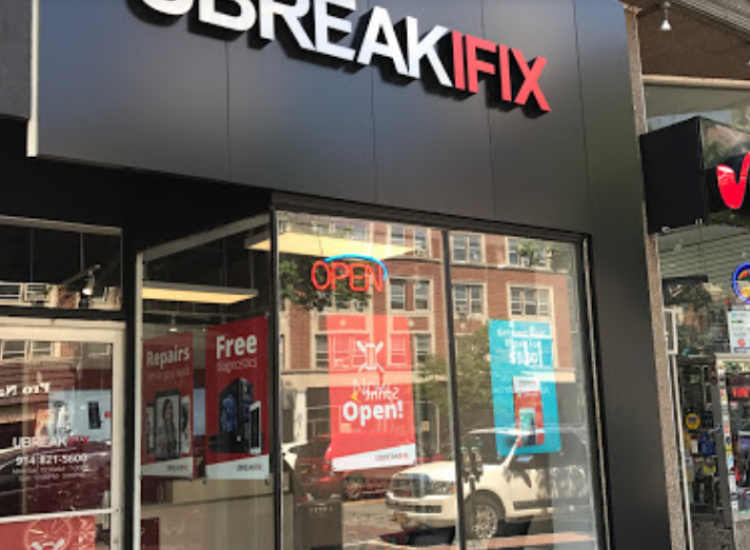 uBreakiFix White Plains has your back! With our “Free Diagnostic” policy, you can bring in any gadget, with any issue and we will look at it for FREE. We will inform you of whatever issues we may find, what is needed to be done to fix it and whether or not it makes sense to be fixed, all for free! With uBreakiFix White Plains you can have the assurance that you are always getting the highest quality repairs and service in The City of White Plains. With our 90-Day warranty, that comes with every repair, you can guarantee that we are fully dedicated to getting your device back to perfect working order. If there is ever a problem with a repair, you can bring your device back to any one of our locations throughout the country to claim your warranty at no extra charge! My name is Alex Henriquez and I've been working for uBreakiFix for almost two years now. I am the assistant manager of our White Plains location. On my free time I like playing video games, going to the movie theater and hanging out with friends and family!